Yesterday marked the beginning of Movember. The Movember movement was originally designed to increase awareness of prostate and testicular cancer, but has since evolved to include men’s mental health and overall wellness. 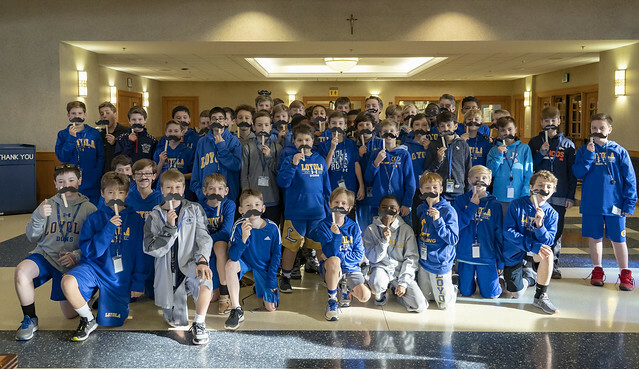 At Loyola Blakefield, we are trying to make Movember a school-wide event this year. Each day throughout the month, our faculty will be highlighting a fact related to boys’ and men's health during homeroom. Additionally, our faculty, staff, and students will make their support known by growing mustaches, wearing mustache pins, or purchasing a mustache at lunch which will be on display in the dining hall to honor and/or commemorate folks with health issues. At the end of the month, we will be holding a competition for Best Facial Hair. 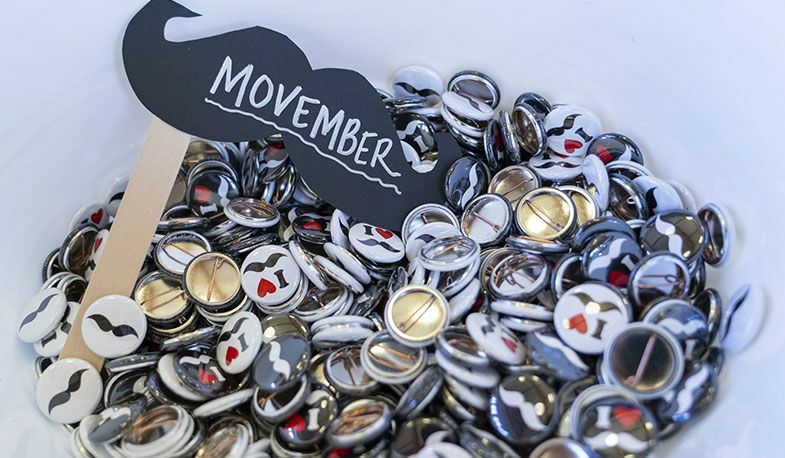 Proceeds from the mustaches and pins will be donated to the Movember Foundation. View photos of our middle school students making their mustaches below.